Lukas Graham have had a whirlwind past couple of years. Already a sensation in their native Denmark, the foursome burst onto the international stage with the success of their self-titled record, which contained the earworm singles 'Strip No More', 'Mama Said' and '7 Years'. Now the band have returned as they present some brand new music from their third album, 3 (The Purple Album). Smartly blending together elements from pop, soul and hip-hop, the group's music is heavily influenced by frontman Lukas Graham Forchhammer's childhood growing up in Christaina, a self-governing district of Copenhagen, renowned for its creative atmosphere. 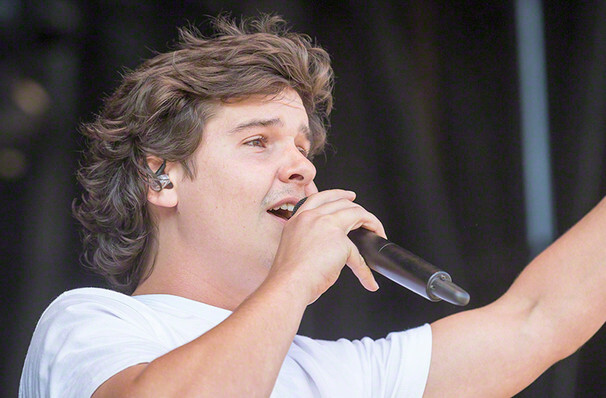 With three Grammy nominations in 2017, Lukas Graham's distinct sound and infectious stage manner have garnered them both critical and public acclaim across the globe. Seen Lukas Graham? Loved it? Hated it? Sound good to you? 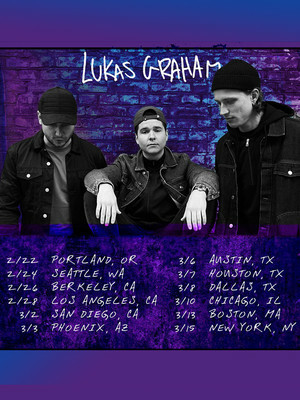 Share this page on social media and let your friends know about Lukas Graham at Hammerstein Ballroom. Please note: The term Hammerstein Ballroom and/or Lukas Graham as well as all associated graphics, logos, and/or other trademarks, tradenames or copyrights are the property of the Hammerstein Ballroom and/or Lukas Graham and are used herein for factual descriptive purposes only. We are in no way associated with or authorized by the Hammerstein Ballroom and/or Lukas Graham and neither that entity nor any of its affiliates have licensed or endorsed us to sell tickets, goods and or services in conjunction with their events.